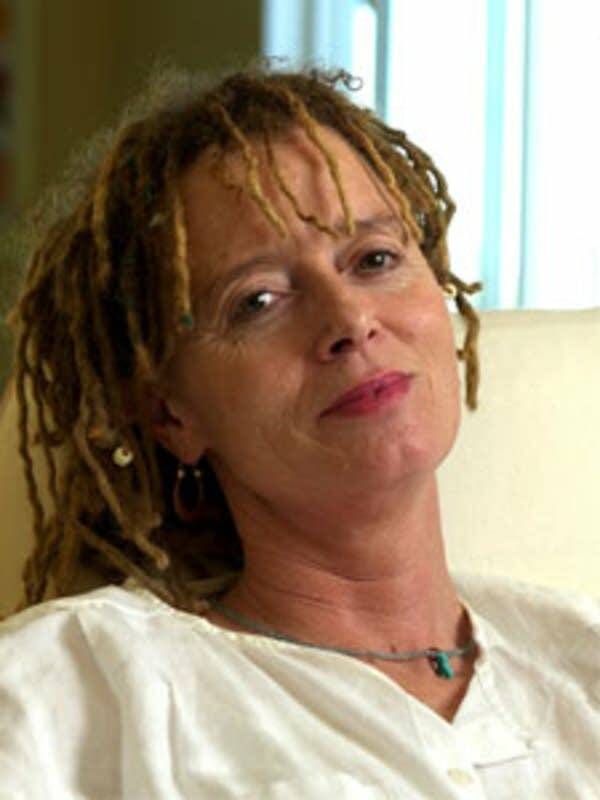 Anne Lamott: Author of "Grace (Eventually): Thoughts on Faith." Her other books include "Traveling Mercies" and "Blue Shoe." Essayist Anne Lamott's latest book returns to the theme that spirituality can be both difficult and rewarding, but never offers easy answers.